Before you begin your search for a new job it is important to make a list of the things that are important to you. Do you wish to move abroad or be closer to home? What area of equestrianism do your passions lie in? Do you want to ride, travel, or get training? Once you have an idea in your head of what you are looking for you can begin your job search. 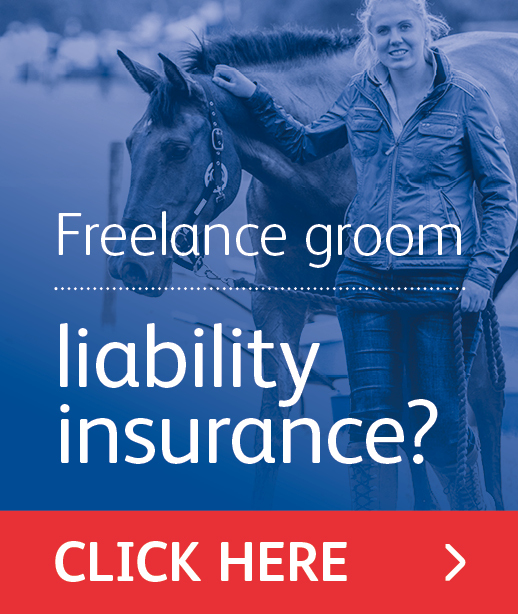 Do you want be to a competition groom? 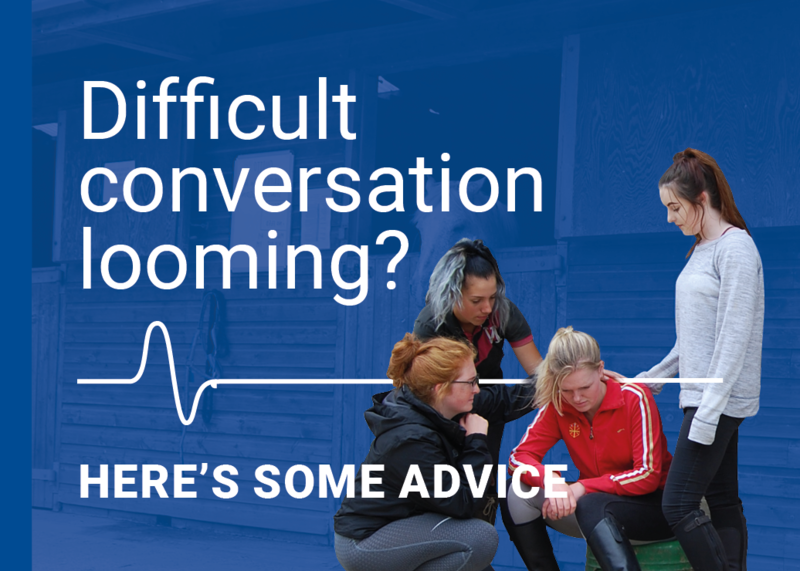 It can be one of the most exciting and well paid of the grooming roles, but it may not be for everyone. Attention to detail is key with stamina and the ability to multi task essential. Having a sense of humour is also very useful. Early starts and late finishes are “the norm” and you may be away for many weeks at a time. If you prefer regular hours and your own bed then this job may not be for you! Be open to ideas and think outside the box as you might be happily surprised. Are you really as a good a groom as you think? Challenge yourself and improve your skills - for example, if you can't clip, learn to! 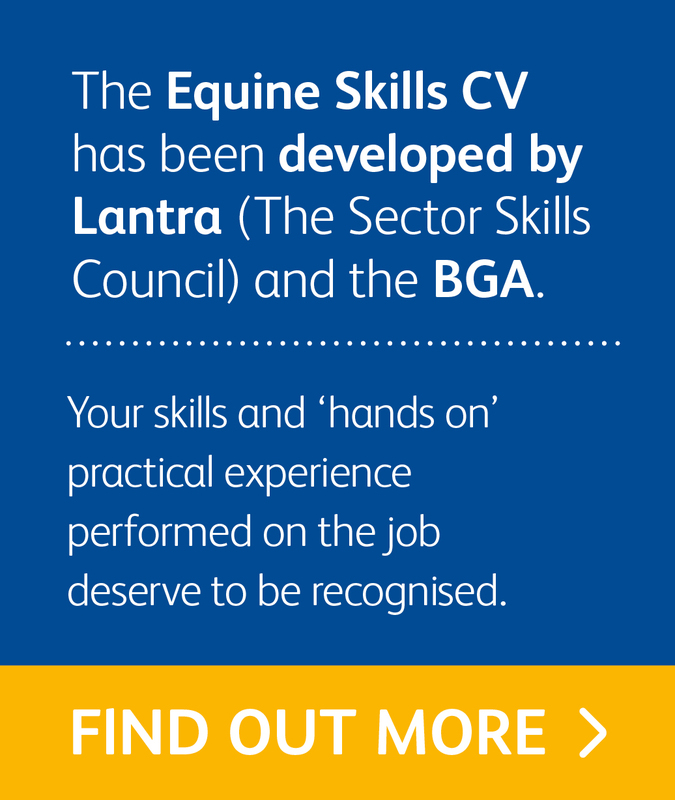 The Equine Skills CV will help you identify the skills that you have gained and the ones that you could add to your collection. Many prospective employers will want you to email your CV outlining your experience and suitability for the position. Keep this concise and professional. Use our CV templates on the BGA website to ensure that your application stands out. Don’t forget your email will also make the first impression so it is important to have a professional email address and ensure that your signature on your email includes your contact details. 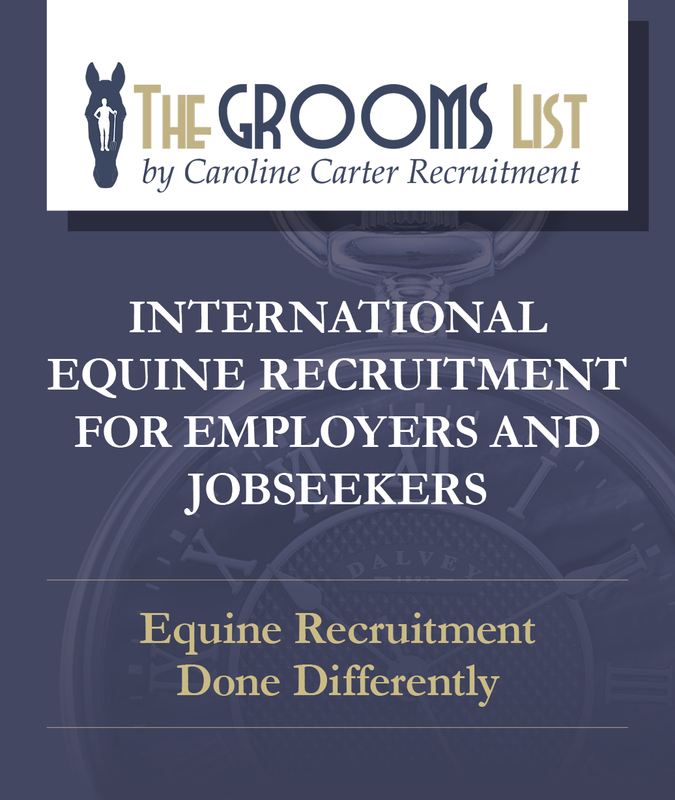 grooms working in the UK or British grooms abroad.